Auto & Machinery Dealerships | Asset Monitoring | Virtual Receptionist — Intercon Messaging Inc.
Intercon Messaging can assist your business by helping you to protect your most valuable assets: your stock and your customers. 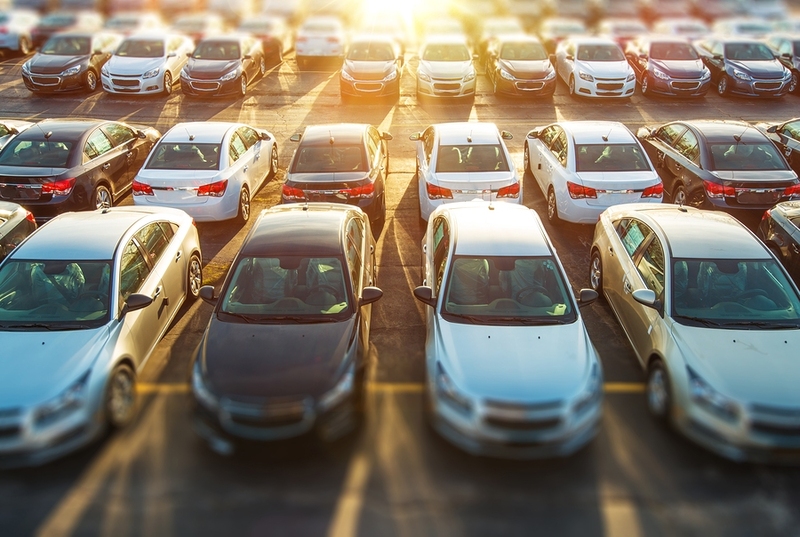 Auto and machinery dealerships face increasing problems with vandalism and theft, and have a customer base that wants their calls answered immediately, 24/7. Many potential customers hang up and call your competition when the phone rings too many times, or they reach an answering machine. Whether it’s a daily call rush during the lunch hour, a rush the first day of a large sale or after-hours calls, Intercon Messaging can handle it! Our Customer Service Representatives will courteously redirect calls, take messages and provide exceptional customer service. Keeping track of your vehicles and machinery is crucial for preventing loss and increasing profits. Intercon Messaging provides real-time information on all of your assets with GPS monitoring. Our customer service representatives are trained in map reading, GPS coordinates and 2-way communications. Responding to alarms for emergency situations can be a complex and time consuming. Our skilled agents can process alarms according to your procedures, send the appropriate personnel to respond and provide you with reports.